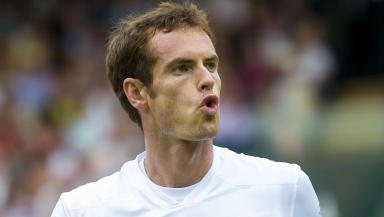 Murray faces decision over operation which could either end or prolong his career. Andy Murray is yet to make a final decision on whether to have hip surgery but has pulled out of his next three scheduled tournaments. The former world number one headed home from Melbourne earlier this week, following his emotional first-round defeat by Roberto Bautista Agut at the Australian Open. He is now weighing up whether to have a resurfacing operation that could extend his career or end it completely. In a statement on the Marseille tournament website, Murray said: "It's tough but I don't have a choice, I was very keen on returning to Marseille where I won the tournament in 2008. "The title, one of the first of my career, remains a great memory."